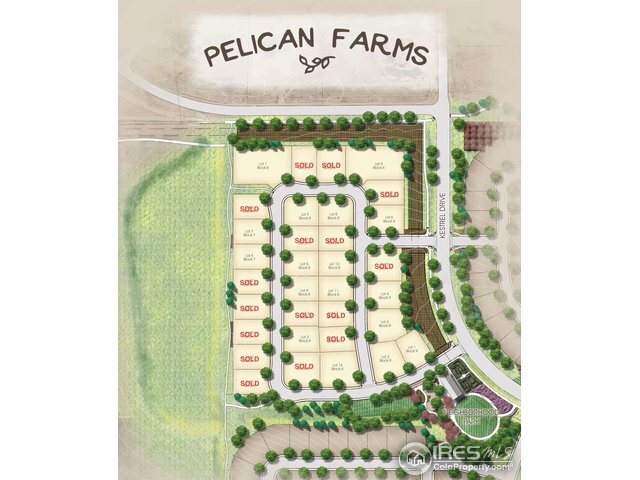 Pelican Farms is located in the southwestern portion of Water Valley at the intersection of Crossroads Blvd and Weld County Road 17. 2 miles east of I-25. Current Builders: Journey Homes, Horizon View Homes, and Custom On-Site. Fantastic mountain views! Community Farm and Gardens, with parks and walking trails.